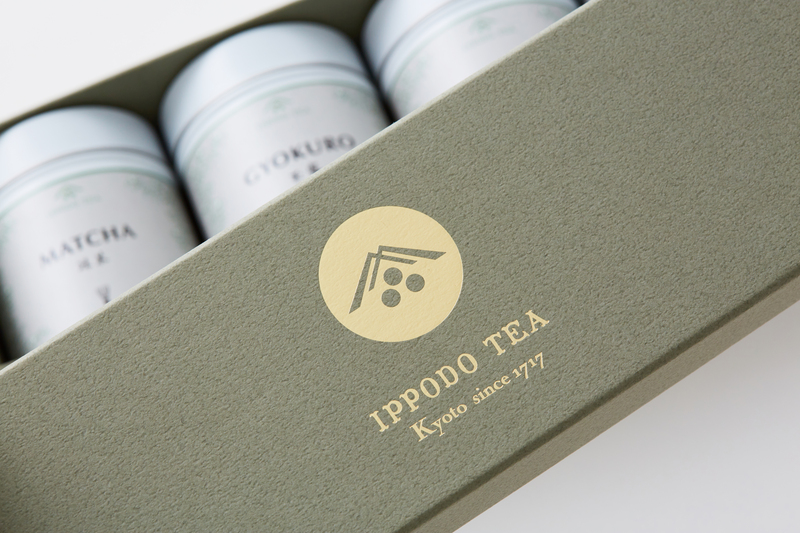 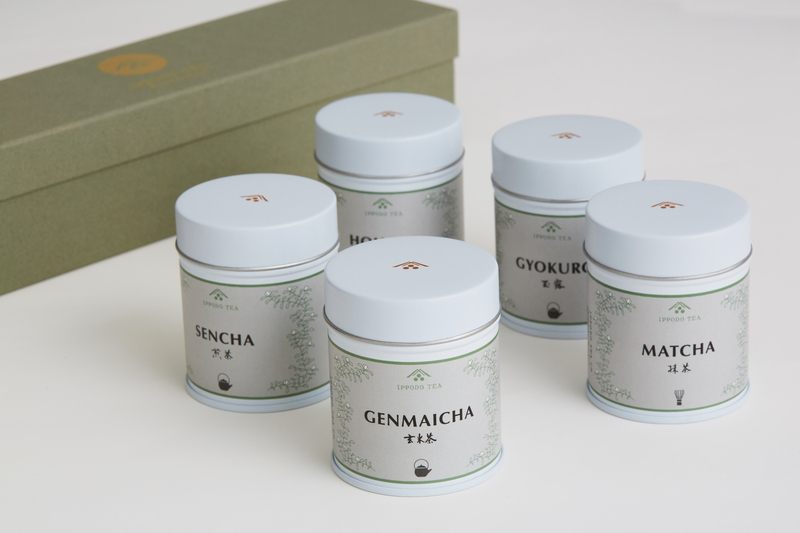 Ippodo Tea Co., Ltd. has been providing the highest quality of Japanese green tea for nearly 3 centuries which located in Kyoto. 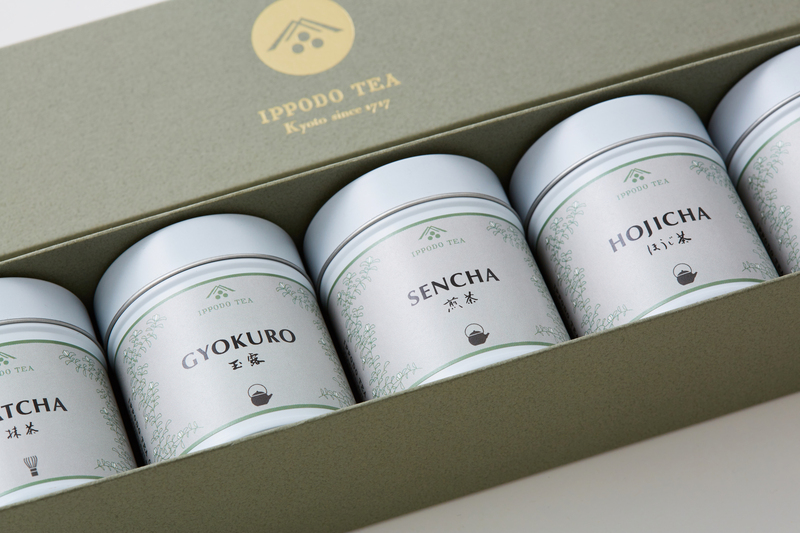 This gift set package, is available on Ippodo's New York branch and their online store for overseas. 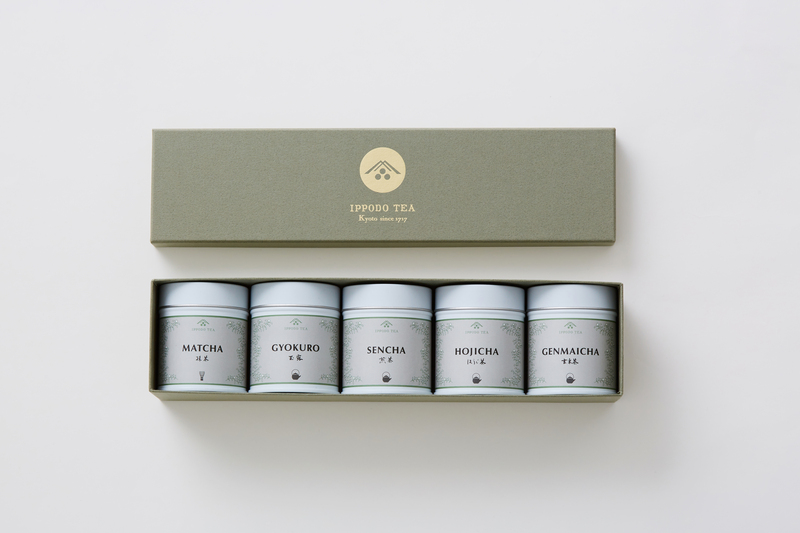 For design, we designed the package to be acceptable by overseas customers who are highly sensitive to information and sophistication things. 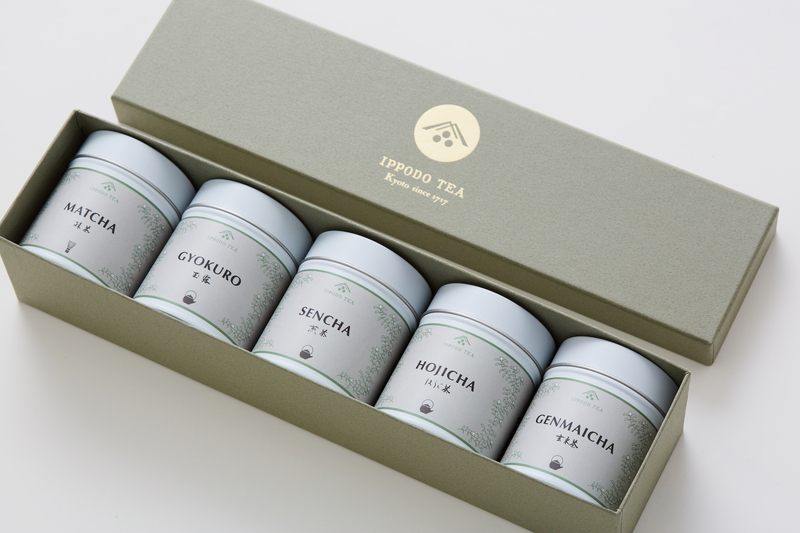 Ippodo Tea Co., Ltd. assorted five different Japanese teas so we can convey the charm of Japanese teas, but also customers feel free to enjoy Japanese teas.